Online Darts Game, Pub Darts 3D, play darts online for free. 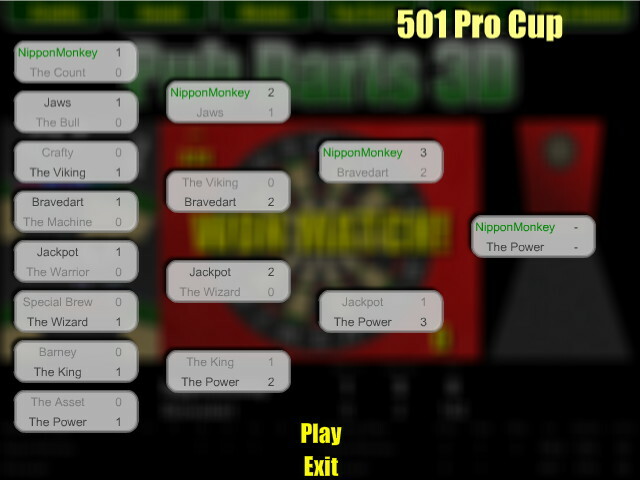 Play online darts tournaments, win cups and set top scores. 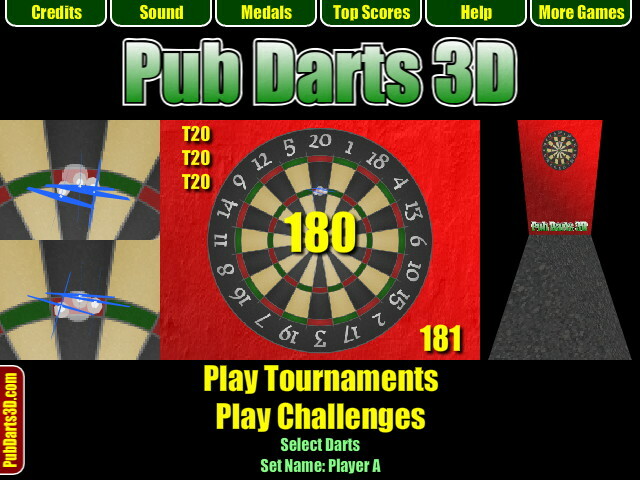 Pub Darts 3D is one of the best free online darts games on the web. Play online darts games against the computer.